This was, without fail, the most popular response I fielded after informing people that I planned on locking myself in a pitch-black tank filled with salt water last weekend for 120 minutes. Also, Why? To relax, I told them. Or so I assumed—that's the general point of float therapy, anyway, among an array of other purported benefits. Designed to leave you completely alone with your thoughts without the distraction of sight, sound, or gravity, float tanks are filled with about a foot of heavily saturated salt water, which keeps the body completely buoyant without any physical effort. (Kind of like a very dark, super-isolated snippet of the Dead Sea.) In addition to providing a readymade, distraction-free environment for meditation and stress-relief, floating can help with back pain, insomnia, and immunity, among other things. It's even recommended for pregnant women, since in addition to relieving the aches and pains that come with carrying a child, the atmosphere resembles a womb, encouraging a bonding experience between baby and mom. But really, it was the two-hour time slot that made me most unsure. It seemed like an awfully long time to sit still, especially at 11 o'clock in the morning. Usually by the end of a 60-minute acupuncture session, I'm feeling rather squirmy; same goes for meditation. I wasn't exactly confident the novelty factor would stick with me for twice that long. "No, you'll see," assured a co-worker, the only person I spoke to who had actually tried it before. "It's like time ceases to exist in there." It sounded a little fantastical—even absurd—but I would find out that she was exactly right. Cody handed me some earplugs and told me he would holler when my time was up, and then it was officially go-time. I showered, took out my contact lenses, sized up the tank—which did not resemble a tanning bed or coffin, but a submarine with a latch door—and stepped inside. 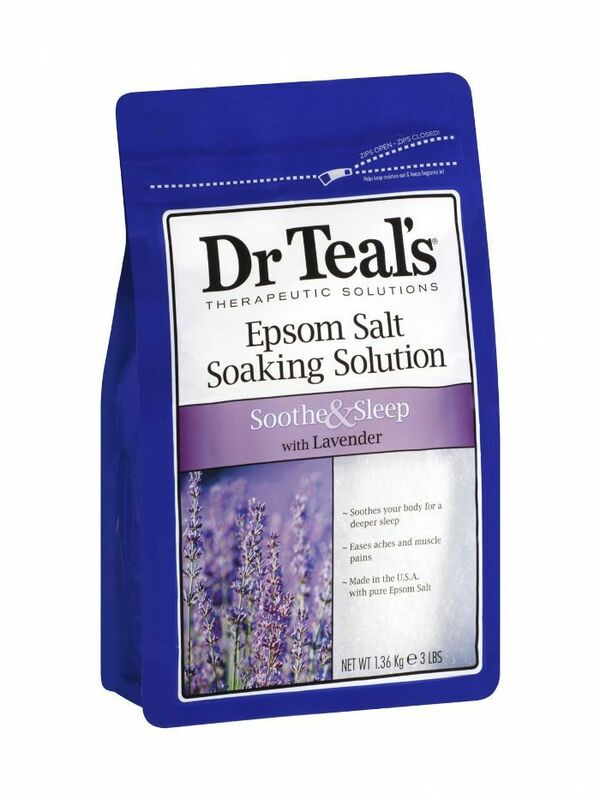 You can't exactly mimic the effects of a float tank at home, but a simple bath infused with epsom salts can be quite therapeutic regardless. For the rest of my session, I resolved to be still and try to meditate, focusing on my passing thoughts and breathing. Every now and then, one of my limbs would graze the side of the tank or I'd grow conscious of the water beneath me—gentle reminders of reality. But considering the noise and distractions of my daily life in a bustling city—not to mention countless virtual distractions—it turned out that this was still the departure I desperately needed. And it was too short. I was lying there, pondering how much time had passed, guessing that I was somewhere around the one-hour mark, when I heard a muffled shout. I was so convinced that there was no way 120 minutes had gone by that I almost ignored it, thinking that maybe someone was just being very noisy in the building upstairs. But after peering out of the tank door at the clock for good measure, sure enough, it was 20 minutes past one. (I had been in there since 11.) My co-worker was right—when you have nothing else to steal your focus away from relaxing and reflecting—even sight and sound—your perception of time completely warps. There are people who float regularly, and I can absolutely see the appeal—I can only assume that like meditation, that tuned-in feeling I experienced afterward only feels more permanent with consistent practice. But I'm thinking it's worth a shot. Just like I occasionally need to wean myself from five cups of coffee a day back down to two, my technology habits are in need of a serious overhaul. I may have signed up for sensory deprivation for the experience, but I think I just walked away with my prescription. Have you ever tried going in a float tank before? Would you ever consider it? Tell us your thoughts below.